20% off selected lines in ladies, mens, childrens fashions, Accessories and selected other items around the store. From Thursday 11th April to Saturday 27th April. 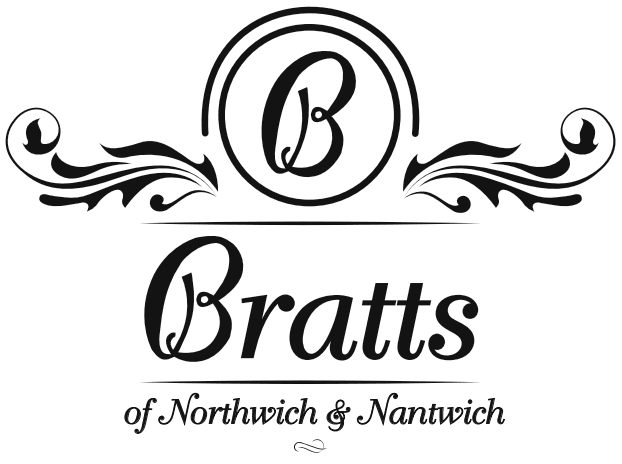 Existing for over 130 years, Bratts has grown from one man’s dream to a franchise store in both Northwich and Nantwich. 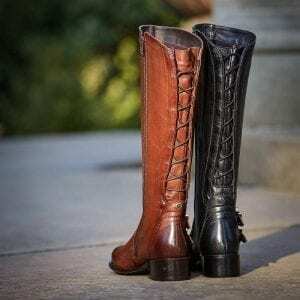 In these locations, you can find some of the best shopping in the North West, with everything from leading fashion brands and designer shoes to top of the range beauty products and luxurious linens. It is the perfect shop to drop in and treat yourself or browse our store and gift collection for someone else. 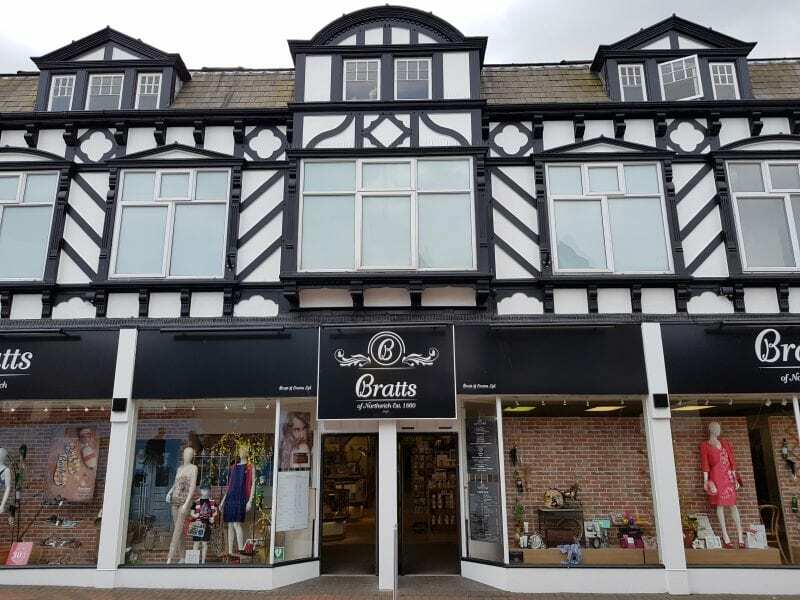 With stores in Northwich and Nantwich, it is much easier to access than some of the larger gift or fashion stores, which are a long car journey or bus ride away. 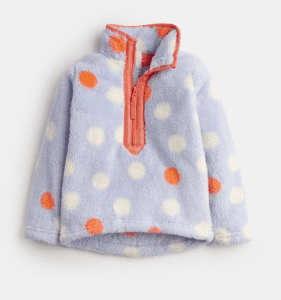 Bratts offers high-quality clothing and gifts, but with a more welcoming shopping experience. Ask one of our assistants to help you find the perfect outfit, or for the best present suggestion for a loved one. Our team of experts know their stuff and pride themselves on fantastic customer service. Whether you need a new dress for a family wedding or a gift for a work friend, there is always something at Bratts to suit everybody’s tastes. Bratts of Northwich. Established in 1860.